Chris is the founder and managing partner of the Exequor Group, and since opening the doors in 2012, has led his team of experts into numerous new collaborations in the life sciences and healthcare industries. In a career spanning over twenty years, Chris supported successful pharmaceutical and biotech product launches. He continues as a trusted adviser, guiding numerous companies in enhancing and implementing their go-to-market strategies. He deftly navigates through today’s increasingly complex healthcare labyrinth, now driven by the Affordable Care Act and new healthcare stakeholders. Through advanced analytics, detailed customer input, real world experience and proven methodologies, Chris delivers actionable results for a range of clients in the Life Sciences Industry. As such, he is a national thought leader on the implications of healthcare reform in the pharmaceutical industry and how manufacturers can take advantage of newly uncovered commercial opportunities. His evolutionary approach has delivered positive top and bottom line impact and secured a lengthy dossier of satisfied clients and long-term friends. He also brings a wealth of knowledge from the consumer, high-tech and information technology sectors. Chris combines a distinguished corporate background with a fresh and fierce can-do philosophy that only a boutique firm can offer. He is passionate about delivering new and creative solutions to meet the ever-changing demands of today’s healthcare landscape. 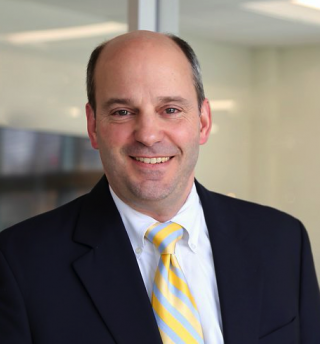 With infectious energy, market savvy and ingenuity, Chris Lisanti brings knowledge, leadership and vision to a complex and vital healthcare industry. In his spare time, which there isn’t much of these days, Chris enjoys cooking, diving and shooting big jungle cats—with his camera. Chris holds a Bachelor’s of Science Degree from the University of Rochester and an MBA in Finance and International Business from the Fordham University Graduate School of Business Administration. An industry leader in strategic marketing, analysis and commercial operations, Stephen Fox’s exceptional career spans three of the world’s largest pharmaceutical companies, two of the largest service providers to the pharmaceutical industry and three of the world’s largest consulting firms. In providing strategic and tactical consulting to Exequor’s clients, Steve draws on a remarkable and comprehensive background. He combines technical expertise, global sales and marketing skills, commercial operations and executive management experience with a strong background in medical research. Steve’s far-reaching background is invaluable in helping our clients select, design, develop and deploy both small and large-scale solutions and custom applications. His innovative use of technology, process improvements, data analytics, benchmarking and governance principles are powerful tools that optimize the efficiency and effectiveness of commercial operations, information technology, sales & marketing, and the sales force. Through the alignment of strategy and tactics across all business-facing and customer-focused departments, Steve improves decision-making and promotional activities that result in enhanced sales and profitability. An inveterate traveler and talented photographer, Steve has displayed his photographs at exhibitions both in his home country, the UK, and his adopted country, the USA. Greg is a Partner with Exequor’s Life Sciences practice, and serves as the Chief Operating Officer for all of Exequor. 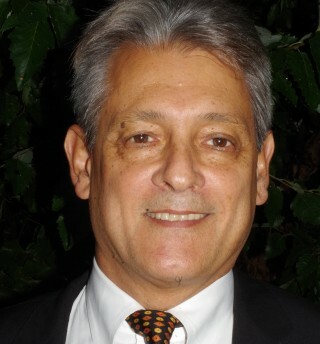 In his more than 25 years of experience working with and consulting to companies in Health and Life Sciences, Greg has worked most dominantly with Bio-pharmaceutical and Medical Diagnostic companies, on a variety of Product, Department and Corporate level Strategy and Operations engagements across the value chain. Greg’s area of particular expertise is capability development, encompassing governance, organization and process design, change management and technology alignment. His work has generally spanned a variety of functions with particular depth of experience in developing new Commercial Models, Health Systems Strategy, Corporate Strategy & Planning, as well as Business Development, Licensing and Alliance Management. Prior to joining the Exequor Group in 2014, Greg has worked for Pfizer, Accenture, IMS Consulting Group and SailWing Consulting. He holds a B.S. in Honors Biology from the University of Illinois, and an MBA from The Wharton School (Finance & Strategic Management). Greg’s preferred extracurricular activities include skiing, scuba diving, wine collecting and tasting, or just about anything that involves his three children. Chopper Elisar is an integral part of the Business Development success for The Exequor Group. He helps our client partners achieve great success by offering in-depth consultation about our rapidly changing healthcare environment. He has an extensive understanding of how the Affordable Care Act affects all aspects of our industry; this is very apparent as he helps develop aggressive health system strategies and innovative commercial models. Chopper’s multiple therapeutic class experience covers every facet for leading any company through a commercial transformation. He successfully develops a road map for strategic planning with use of efficient operations management, proficiency in financial analytics, time-tested training, and problem solving for market access. Chopper holds a Bachelor of Arts from Nicholls State University and a Master of Healthcare Administration from Chapman University. He is an honor graduate of The United States Army Flight School at Fort Rucker, Alabama and he served in the U.S. Army as an Aeromedical Evacuation Pilot. Chopper is an active member of the American College of Healthcare Executives. He enjoys boating, reading and cooking Cajun food. Danny is a founding member and Senior Principal at the Exequor Group where he focuses on Medical Affairs, Commercial Strategy and Commercial Operations in the Life Sciences industry. 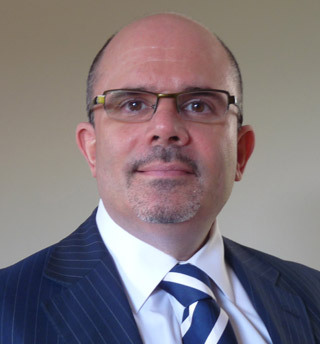 For over 20 years, he has consulted to major and emerging biopharmaceutical and medical device companies in a range of engagements including strategy development, launch management, operations improvement, technology management and interim business management. Danny complements strong operations and quantitative backgrounds with practicality and a focus on delivering results and providing value to clients that has led to an enviable record of repeat client engagements. 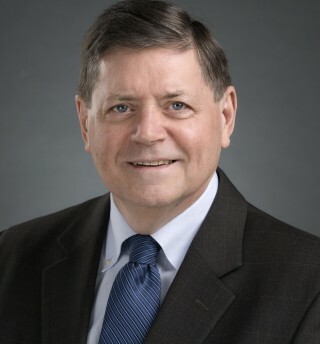 He has carried out over 50 engagements including in improving operations and measuring value for Medical Affairs, developing commercial strategies and assessments in multiple therapeutic areas, managing launch planning, creating commercial operations capabilities, due diligence, supply chain management and technology management. 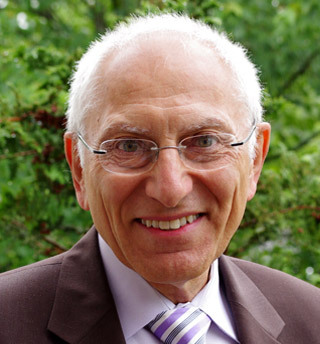 His therapeutic area expertise includes central nervous system (CNS), cardiovascular, gastro-intestinal and orphan diseases. A renaissance man, Danny’s avocations include history, literature, theater, classical music, jazz, cooking and he is also a keen squash player. 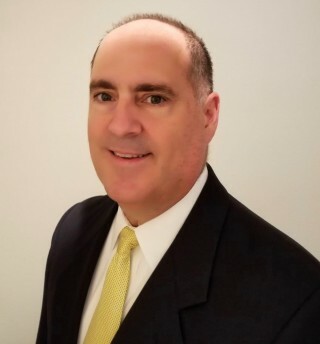 At Boehringer Ingelheim, Jeff held senior roles including Sr. VP and Head of the Primary Care Business Unit, Sr. VP of Market Access and Sr. VP of Marketing. In late 2015 he was asked by the U.S. CEO and Corporate Board to lead a transformation initiative undertaken across the entire U.S. company including the adoption of a new commercial model. This experience re-enforced the massive change in the environment and market dynamics being faced by today’s biopharmaceutical industry and highlighted the need for a new way of defining what it takes to succeed. Prior global experience at BI included serving as Sr. Regional Business Manager with responsibility for the U.S., Canada and Mexico at the company headquarters in Germany and Head of Prescription Medicine for the company’s UK affiliate. Lisa Pilla, RPH is a strategic advisor and consultant on behalf of the Exequor Group Life Sciences practice. 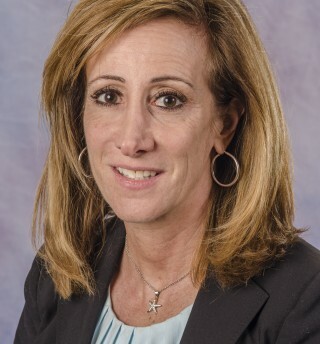 An industry leader in commercial strategy and sales and marketing effectiveness, Lisa’s career spans over 25 years in Fortune 500, start-up and independent biopharmaceuticals and life sciences companies. Through her entrepreneurial spirit, she has evolved, transformed and built cross-functional organizations as a commercial executive, consistently delivering sustainable growth through multiple business cycles. She has led business units, in big pharma and specialty biotechnology. Lisa has the unique ability to leverage her scientific background and commercial leadership expertise to develop commercial strategies and operational plans across multiple functions— including commercial coordination within research and development, new product launches, field force leadership, strategic marketing, business development, and market access.